If you enjoy the outdoors and spending quality time with friends and family, it’s no wonder you love living in Broomfield! Not only does Broomfield have over 60 parks and more than 250 miles of trails to bike and walk, but the city prides itself on its commitment to preserving the environment. Their commitment to bettering the community, staying healthy, and spending time with one another are just some of the reasons why you want to take the absolute best care of your home. When it comes to expert lawn care in Broomfield, Happy Roots is just the company to call! 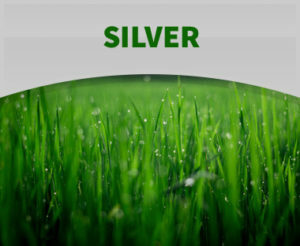 A quality fertilizer is the first and perhaps most important step to achieving a lush and green yard. 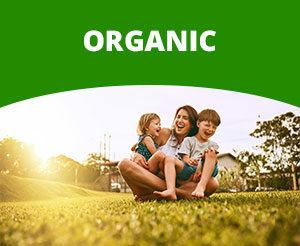 There are so many questions a homeowner should have when it comes to fertilizer: What type of fertilizer is best? How much fertilizer should you use? 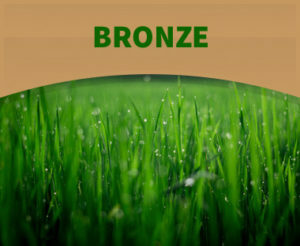 What time of the year is ideal to apply fertilizer? Happy Roots has well over a decade of experience and will not only answer your questions, but take care of all of your fertilizer needs year round. 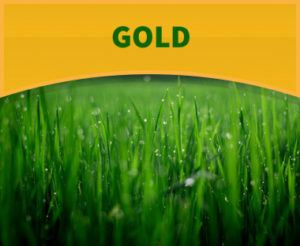 We have three different tiers (Gold, Silver, and Bronze) to choose from to fit what you’re looking for. Each plan also includes weed control, EZ Wet Revive applications, crabgrass prevention, aerations, seedings, and more. Looking to take your lawn care a step further? Say goodbye to worrying about watering and mowing the lawn, pulling weeds, maintaining your sprinkler system, and other tiring and time consuming work. 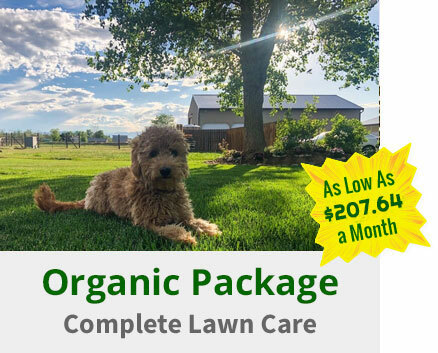 Happy Roots offers two comprehensive lawn care packages in Broomfield to keep your yard looking its best each and every month. 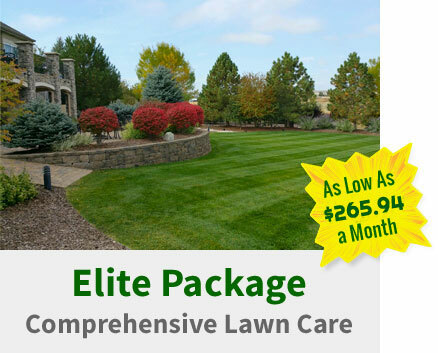 Each lawn care package includes one of our fertilizer packages, weed control, sprinkler maintenance, lawn mowings, and you can even add on other services as needed like snow removal or yard cleanup. At Happy Roots, we believe you should have more time to relax and enjoy yourself while we take care of property! 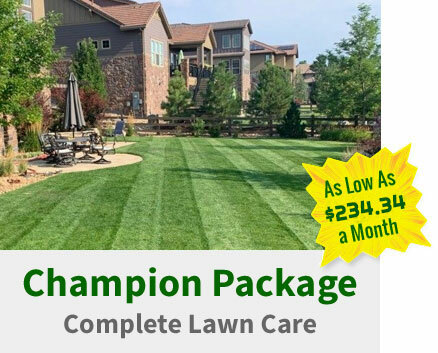 Since 2005, Broomfield residents have entrusted their homes to Happy Roots for all of their lawn care maintenance needs. We’d love to meet you and provide you with a free, no obligation quote! Give us a call at 303-457-8300 or send us a message online to schedule an appointment. While you’re at it, connect with us on Facebook as well and view specials, photos, and reviews from happy homeowners just like you. We can’t wait to speak with you and form a long lasting relationship that you can always count on.